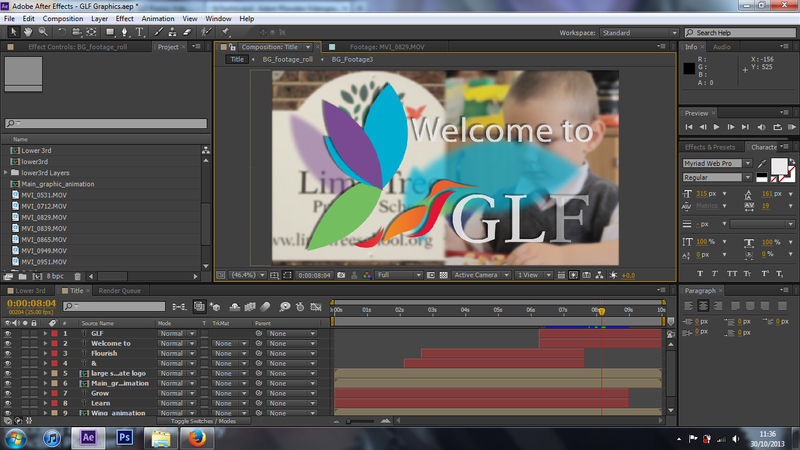 GLF Promo Video Title is now complete! Thank you very much Sam for sending over the fonts! I'll post a link up to the video very soon, or just keep updated on my Facebook or Twitter or LinkedIn or even my Website! Older PostStill editing! Motion GFX actually..